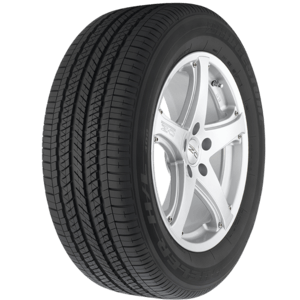 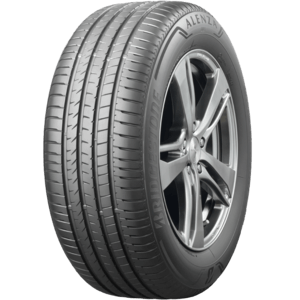 This tyre is designed for luxury SUVs, providing excellent comfort and control in both wet and dry conditions. 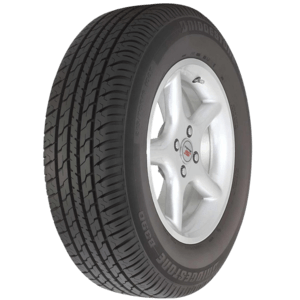 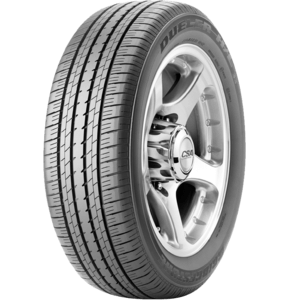 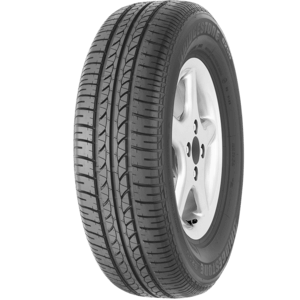 The B-Series B249 is a durable and safe Australian-made 75 series tyre for family cars. 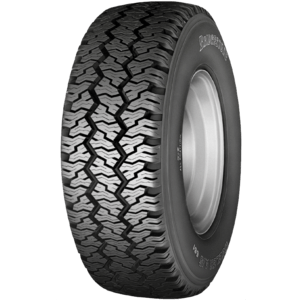 The B-Series B390 is a total-balance tyre combining the benefits of safety with ride comfort. 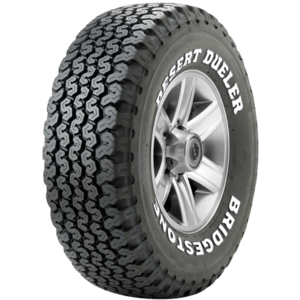 The Desert Dueler 604V is a legendary name synonymous with 4WD tyres. 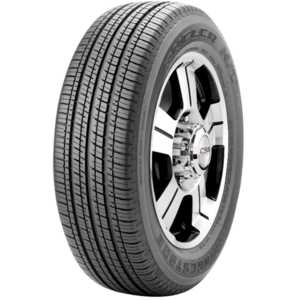 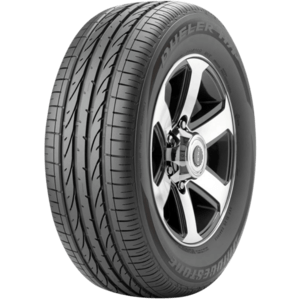 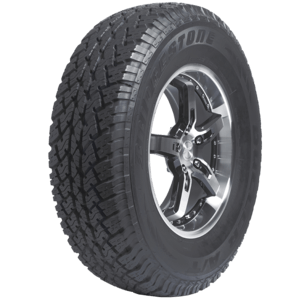 The Dueler A/S D661 is an all-season highway radial, engineered with special wear-resistant compounds for extra long life. 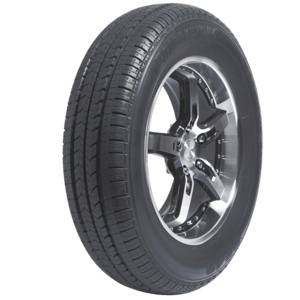 The Dueler A/T 693 with DONUTS technology is a superb all rounder. 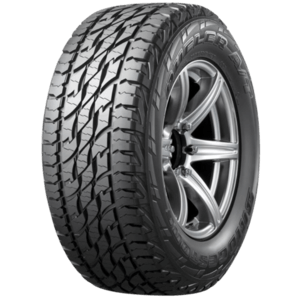 The Dueler H/P Sport is primarily designed to deliver outstanding handling and grip for high performance 4WD Vehicles.